The world awaits the next generation of climate resilience leaders. 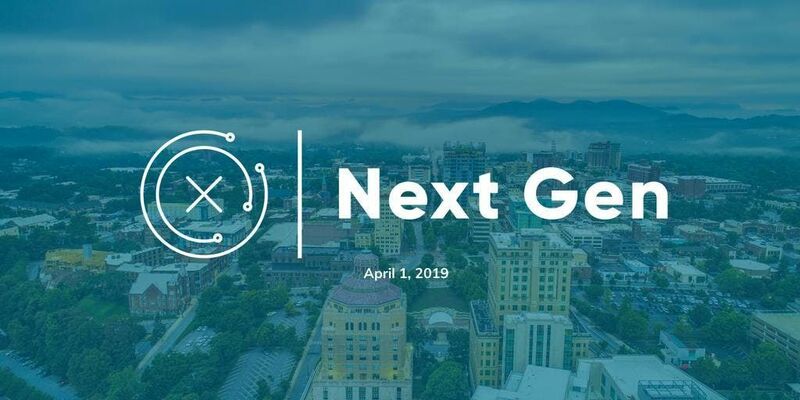 CCx: NextGen is a one-day interactive conference that connects two- and four-year undergraduate students with leading climate professionals to gain exclusive insights into this growing field, explore climate resilience practices, and participate in a business case competition. Yes - if you are working towards a two- or four-year undergraduate degree. We welcome all majors, all backgrounds, and all levels of knowledge around climate issues. You'll receive breakfast, lunch, snacks, and swag, in addition to programming featuring leading climate professionals! 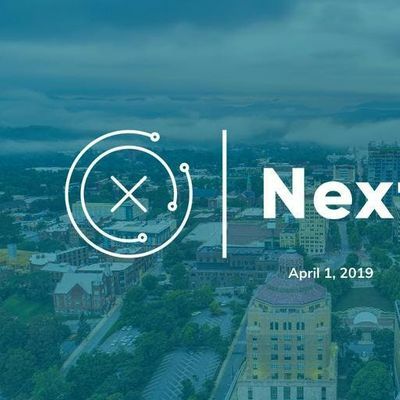 For those in town on Tuesday, April 2, CCx: NextGen tickets will get you access to a keynote and networking reception that is part of CCx: Business. What's the business case competition? If I attended last year, will this year be different? YES! New faces, new topics for discussion, and new insights on climate adaptation and resilience. CCx: NextGen is the student conference track of Climate City Expo. Agenda & additional details coming soon. Interested in sponsoring the conference? Contact us at aW5mbyB8IHRoZWNvbGxpZGVyICEgb3Jn.